How does one go about planning a day? With a schedule, of course! From our personal schedules to an employee work schedule, all of us have a certain kind of plan for the day. I’m not saying that because there’s a schedule things will get easier, it just helps to have some kind of organization for the day to help get things done. Not all of us have a flexible schedule and some most often even forget what was supposed to be done. It’s a good thing to have a schedule to follow just in case we forget or loose track of time. 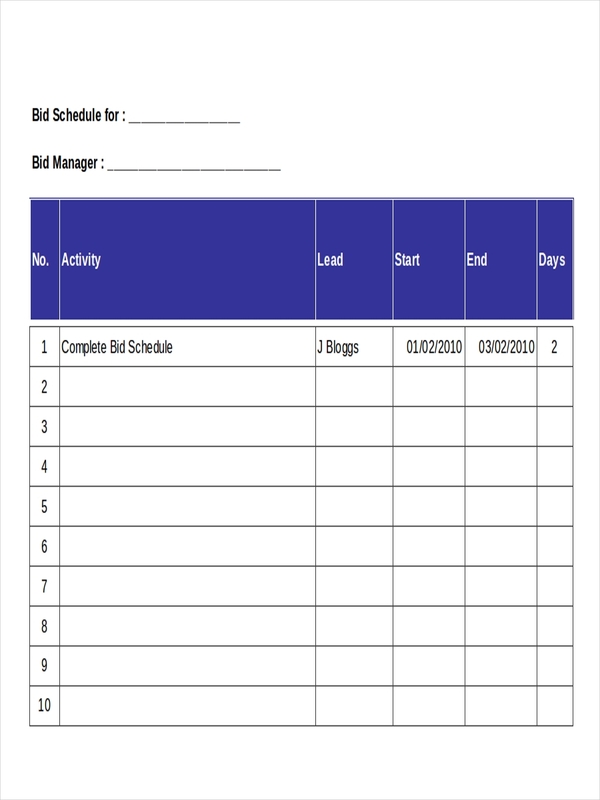 A schedule is defined as a time-management tool where tasks or actions are listed in a sequence or order at assigned times they are intended to be taken. 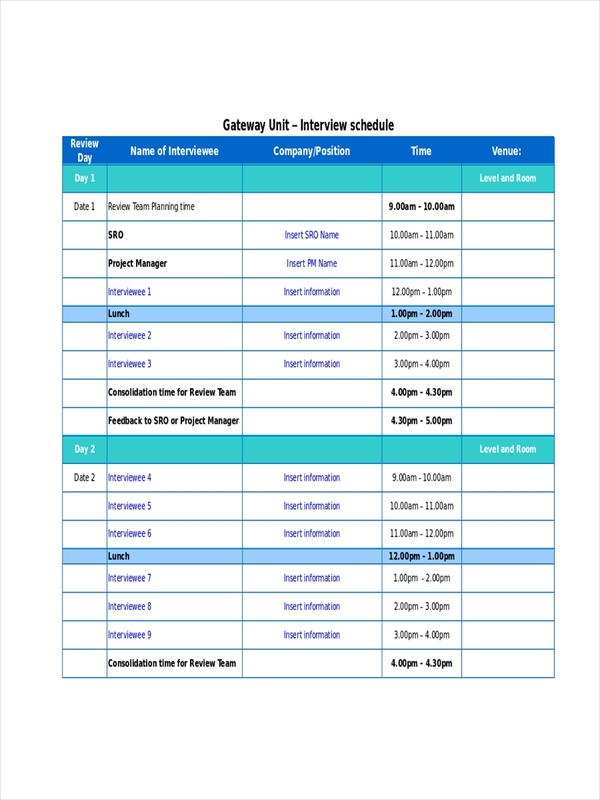 What Is the Difference between a Schedule and an Article? When referring to grammar, an article is a literary piece written in the narrative and talks about a variety of topics which aim to provide more information about the topic. 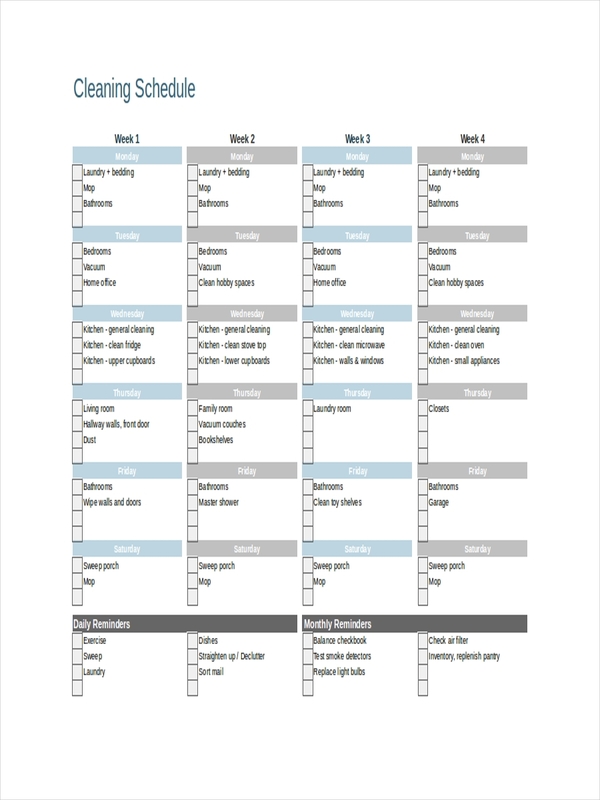 A schedule is a list of things that need to be done at a particular time and date. When referring to the constitution, an article is contained within a chapter which forms parts of a constitution. 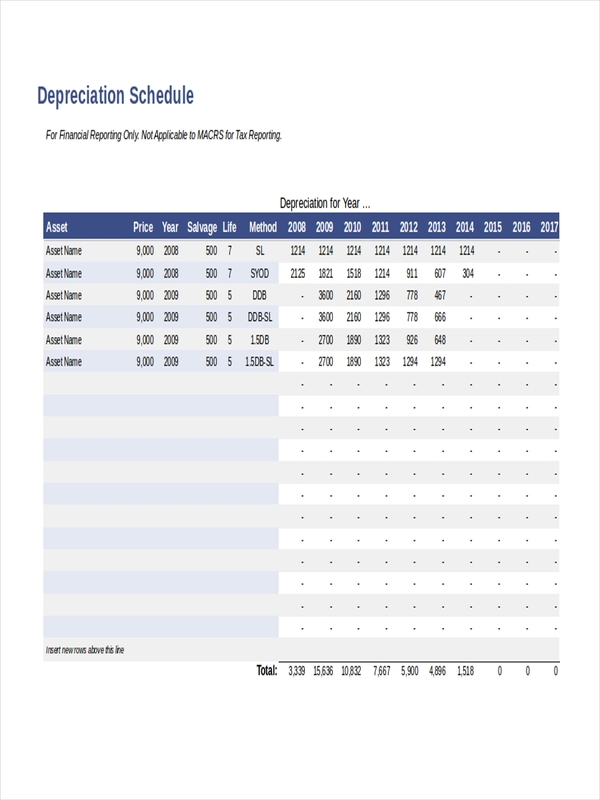 A schedule still retains the same meaning as a list or tables mentioning provisions and other data. 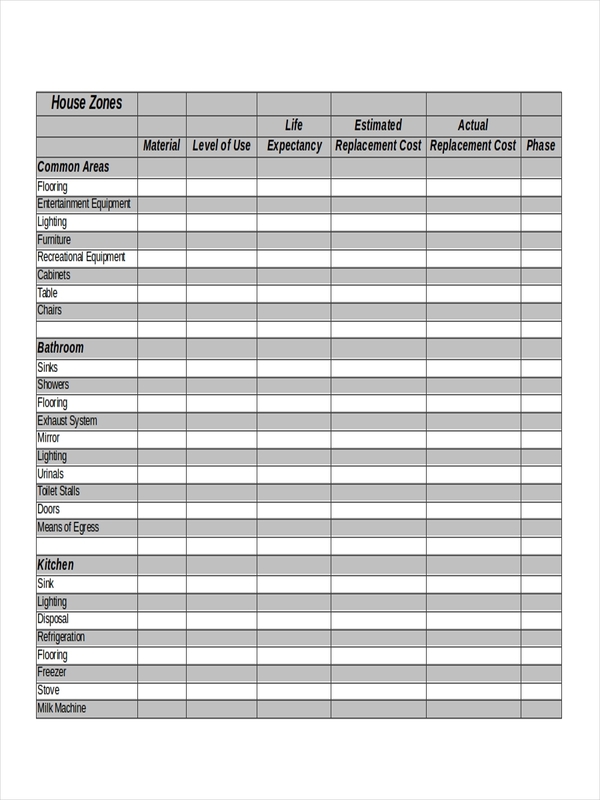 A schedule can contain a list of articles which may vary depending on what that schedule is made for. 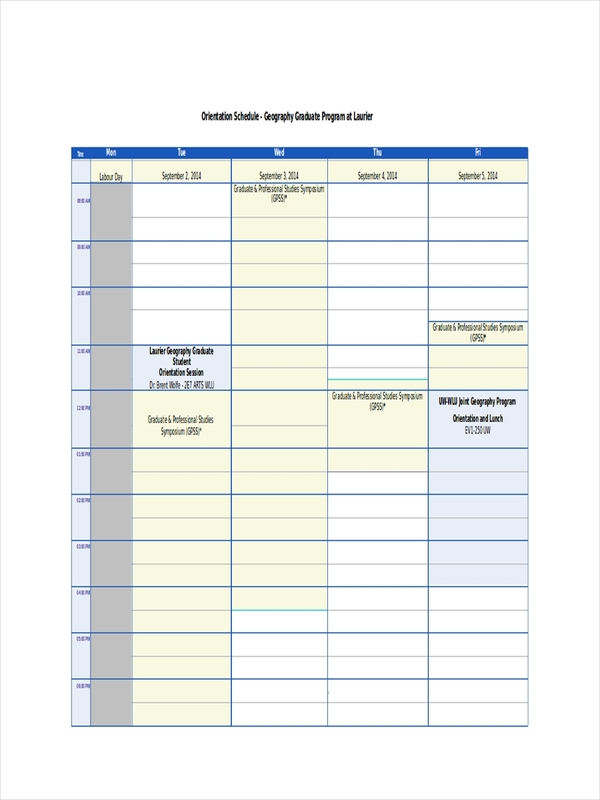 Work schedule examples and monthly schedule examples found in the page can further help in understanding better what a schedule is. 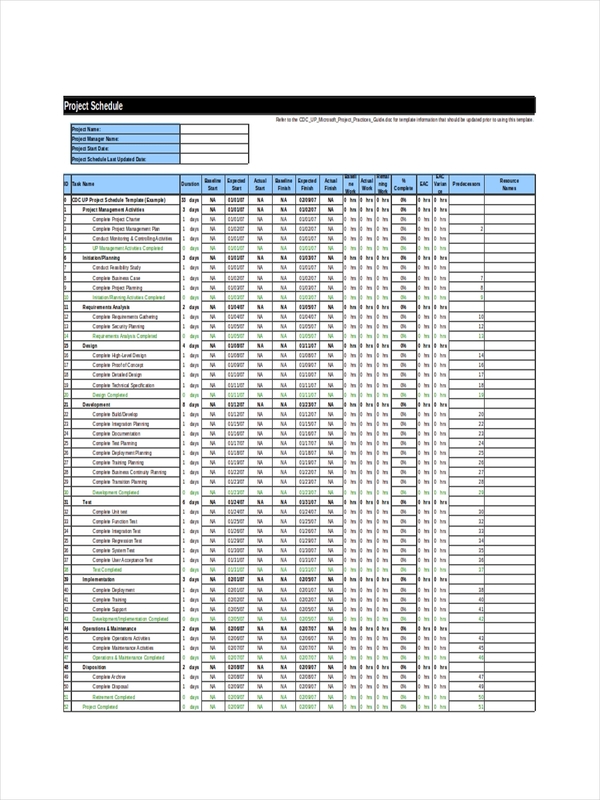 Open the Microsoft Excel program or other spreadsheet application. Click on the “File” tab button on the upper left portion of your screen. On the “Available Templates” screen, click the “Schedules” button twice. Double-click on the “Business Schedules” file folder icon. Select from the templates available by double clicking on the chosen template. On one of the cells with the bogus employee name, type in your name or employee’s name to over write the existing fictitious name. Repeat step 6 for every employee. To add employees in case all cells have been filled up, just right click on the row header and select “Insert”. Deleting an employee would entail a right click on the header of that row and choose delete. 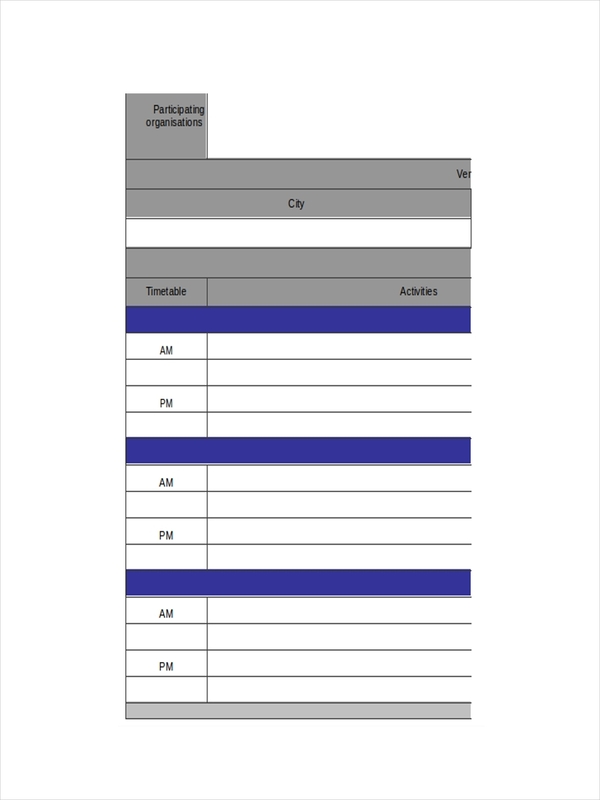 Attendance times run across the top of the schedule grid, change the times by simply typing over the existing times. 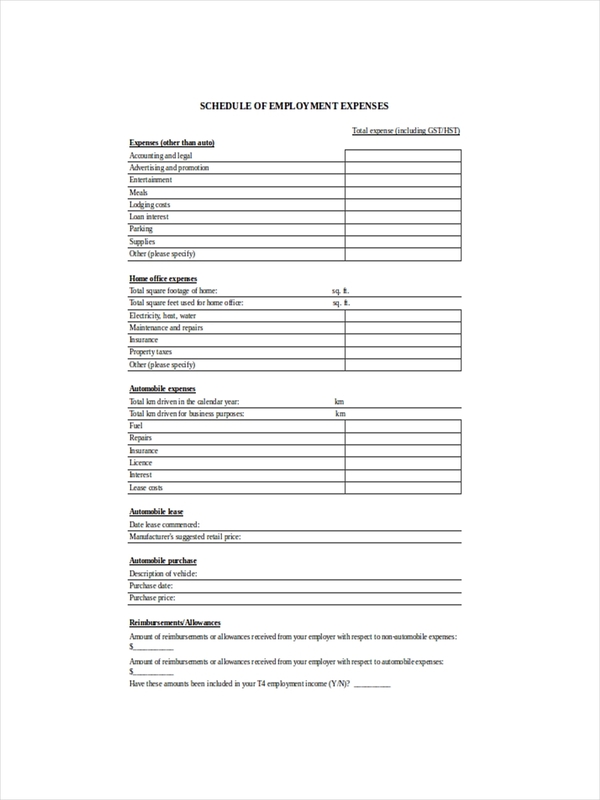 To schedule an employee for work, type x in the corresponding cell. 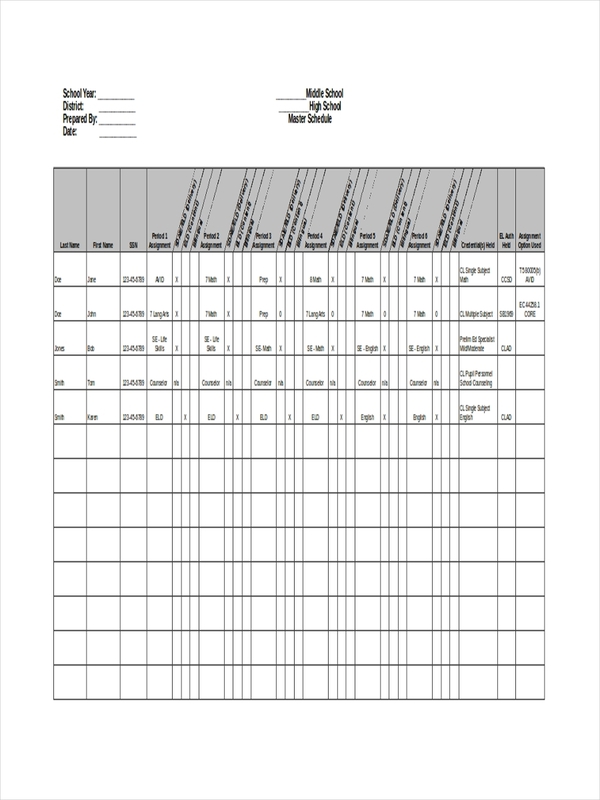 The template itself should already have the formula in calculating for the hours worked in a day and automatically show the total hours in the “Total” or “Daily hours” column. 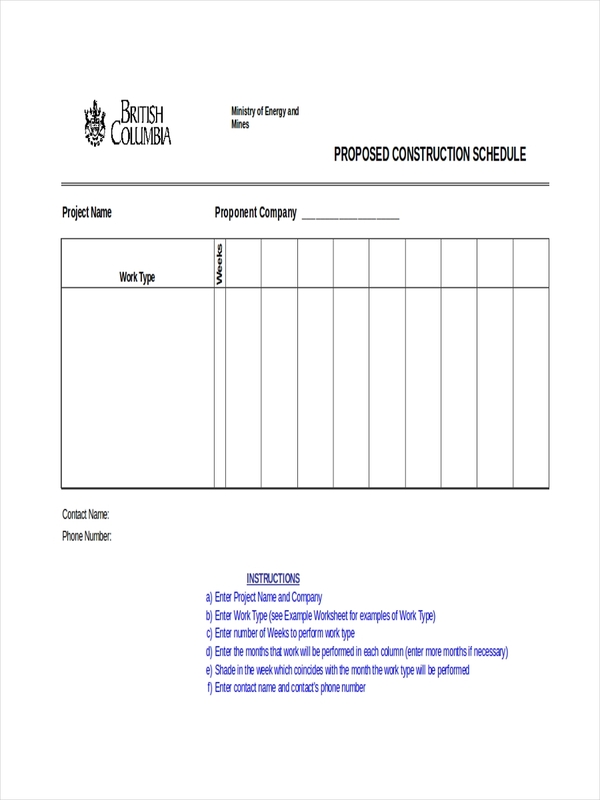 All information in the template can be customized depending on how you want it. Click the “File” menu tab and choose “Save As”. Type in the name of the schedule. Choose where you want to save the file and click the “Save” button. 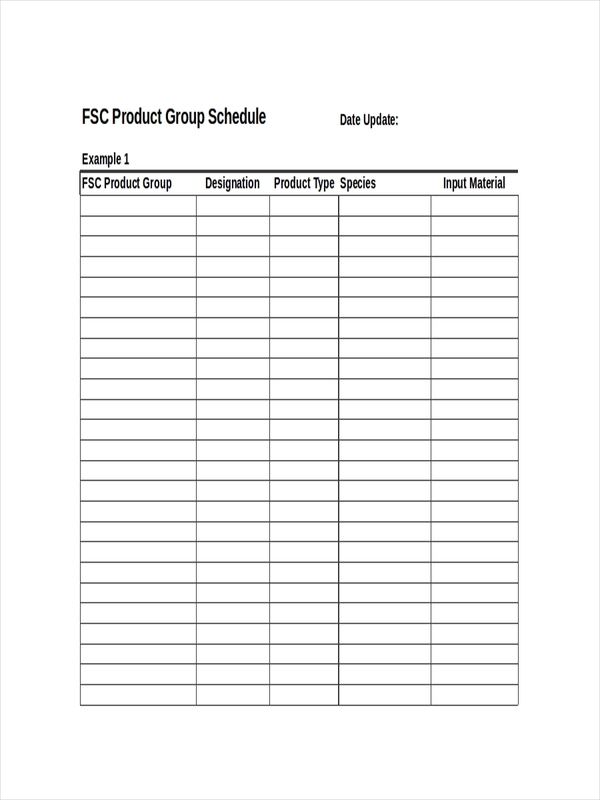 Schedule examples in pdf and sample schedules in the page may assist you in the making of your own schedules. Feel free to download the samples by clicking on the download link button below the file chosen. Make your own routine and write it down. Set at least 4 hours of your time for body and mind relaxation. Check what you do in your spare time. Repetition is key. Go back to the list every time. 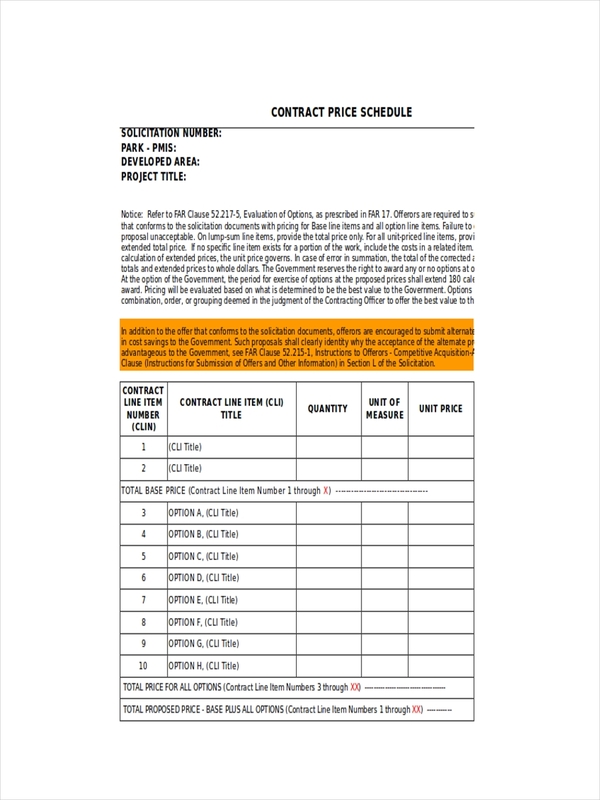 Daily schedule examples are found in the page for your additional information. 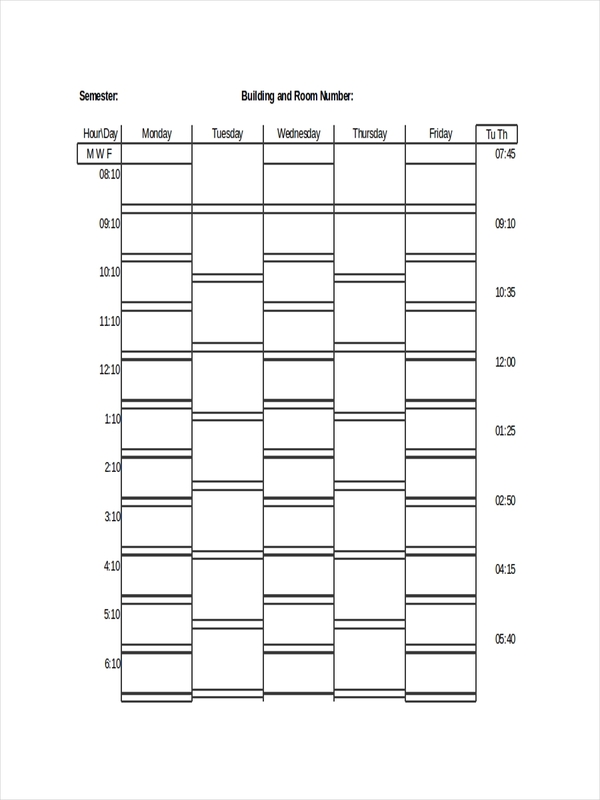 How Does One Make a Weekly Schedule? Assess how you currently spend your time. Define activities for your priorities. 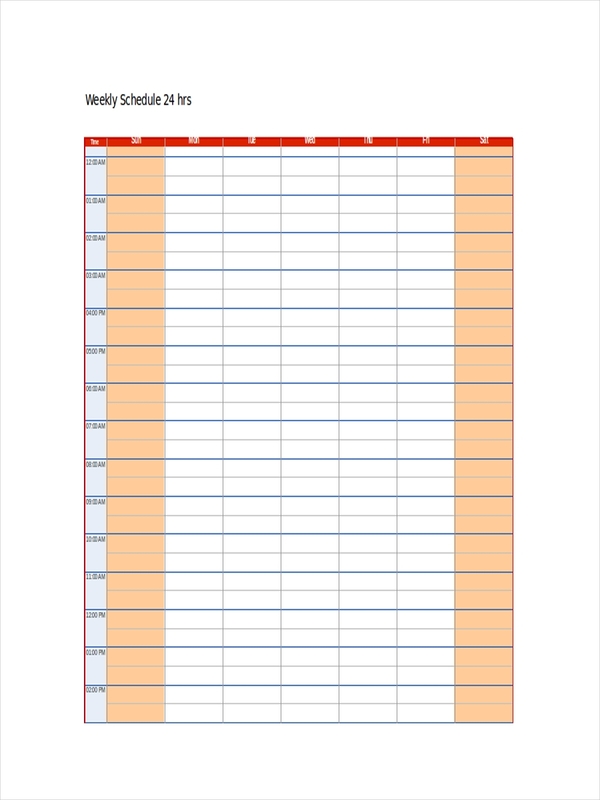 Create your ideal schedule. Start with necessities like work, eat, and sleep. Use that schedule and keep at it. Going back to the list promotes learning through repetition. Keep tweaking your schedule until you get just the right balance. A schedule never really is effective, only the one following it is. 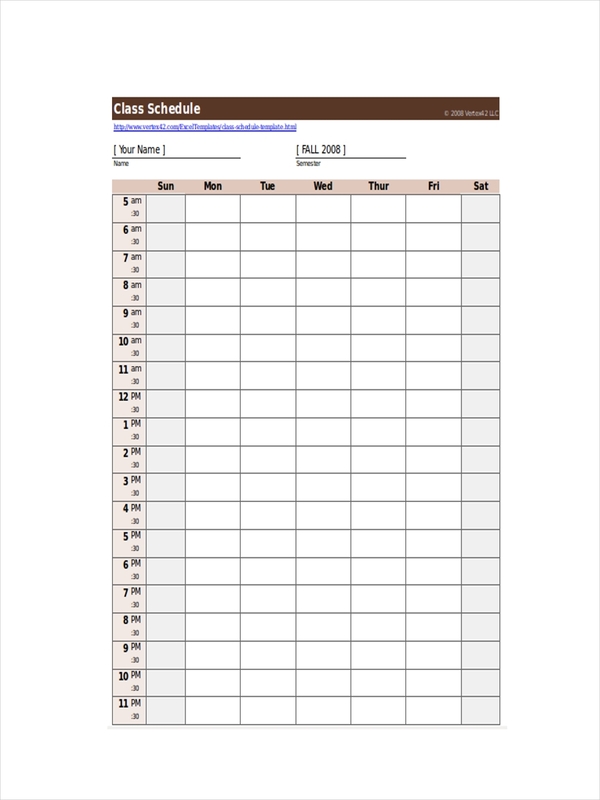 Weekly schedule examples in the page provide more information in making a weekly schedule. Sleeping early helps keep you focused and fresh upon waking up. Get at least seven to eight hours of sleep. Enough sleep helps keep the body and mind in sync and healthy. Do at least a thirty minute exercise per day after waking up. Break down a task into smaller, more achievable tasks. Try to think and stay positive at all times. Stay away from negativity, and be a positive vibe to someone else. Giving up is not a choice. Stick to the plan but do not be closed to the idea of improving your plan. Change is the only constant in this world. Let the change be for the better. 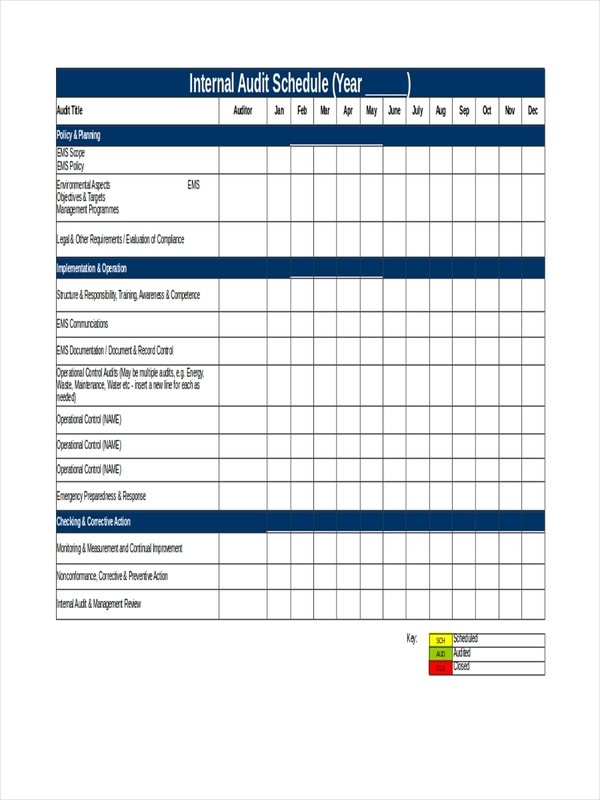 Training schedule examples and cleaning schedule examples in the page may help you in making your own schedule. Have a look around and click on the download link button below any sample to access the file.